Winter sour with notes of cranberry, apricot, vanilla, and graham cracker brewed in collaboration with Revelations and Dewey Beer Co.
Tart Blackberry Jam, fresh baked sourdough & creamy whipped vanilla meringue. It's like the Queen's Breakfast in bed. 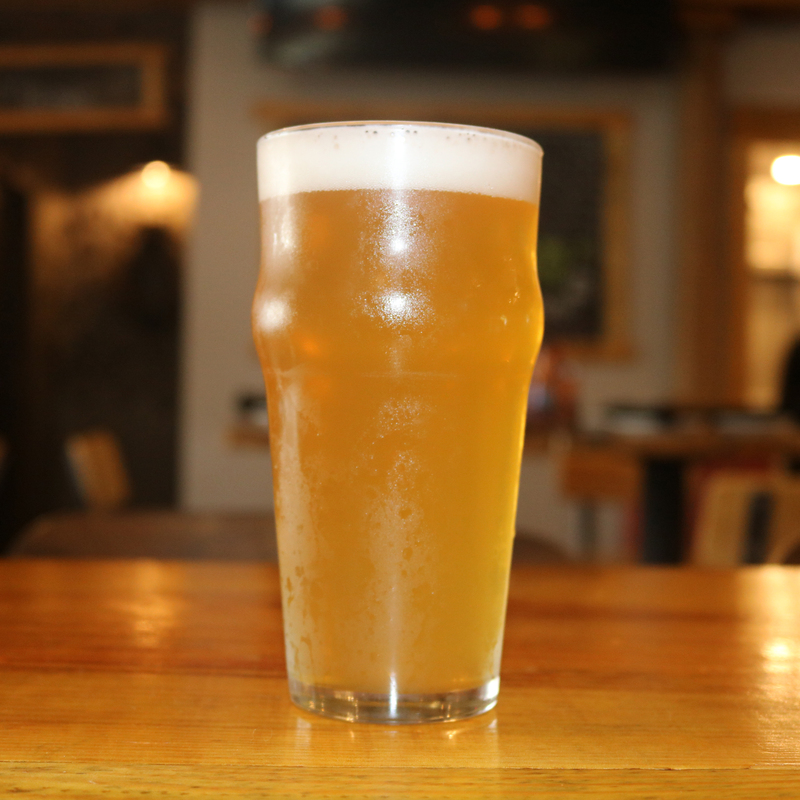 Brewed and Dry Hopped exclusively with El Dorado Hops, this IPA is hazy, floral, and delicious. 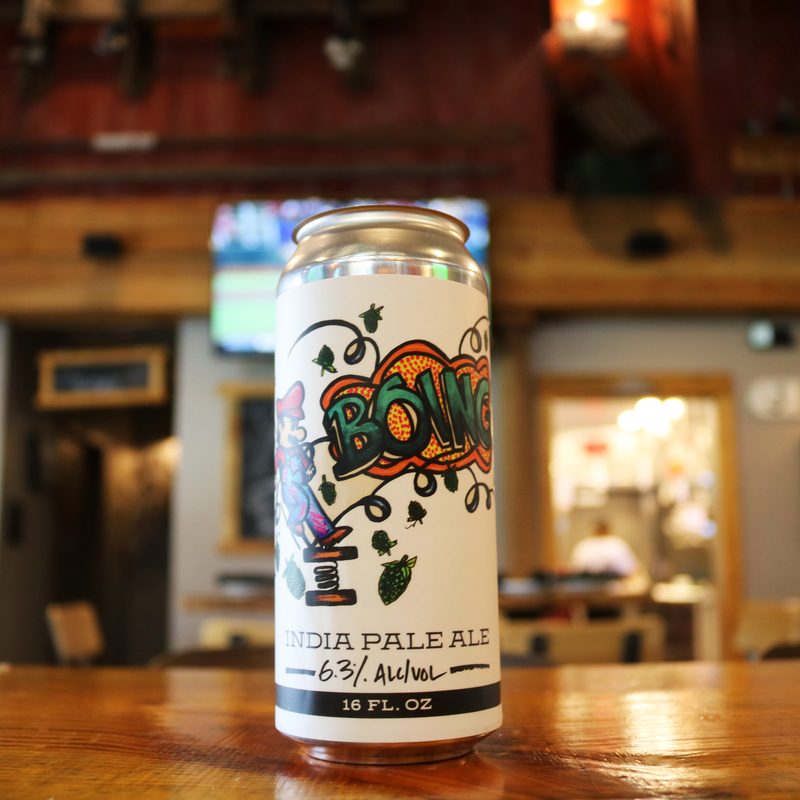 The next step in our onomatopoeia series, this IPA is brewed with a considerable amount of flaked wheat and lactose sugar and then dry hopped in an agressive manner with El Dorado and Mosaic hops. This beer provides a delightfully creamy and fruity IPA experience. This pale ale is brewed with boysenberry which is added in two different parts of the brewing process. The first installment is in the kettle during the boil, and the second is in the fermenter. We dry-hopped this beer with Simcoe and El Dorado hops, and it features notes of sticky jam, fruit punch, and stone fruit! 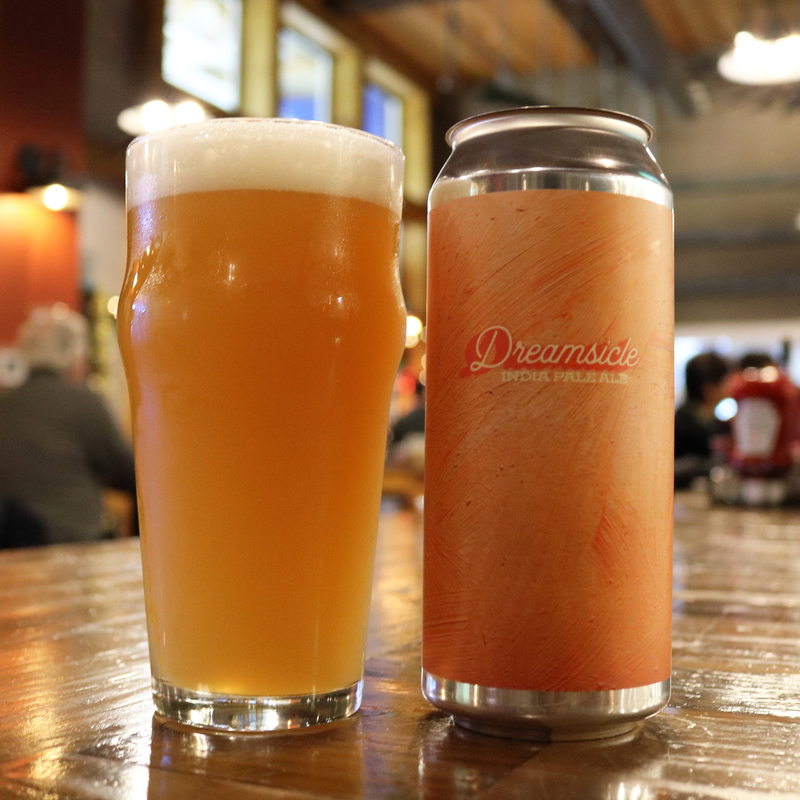 Delaware Dreamsicle is an India Pale Ale exclusively hopped in the kettle with the stone fruity El Dorado and just enough lactose sugar, then aggressively Double Dry Hopped with Citra and Mosaic. It then spent some time cold conditioning upon mounds of fresh orange zest and Madagascar vanilla beans. Creamy, Citrusy, and Dank. 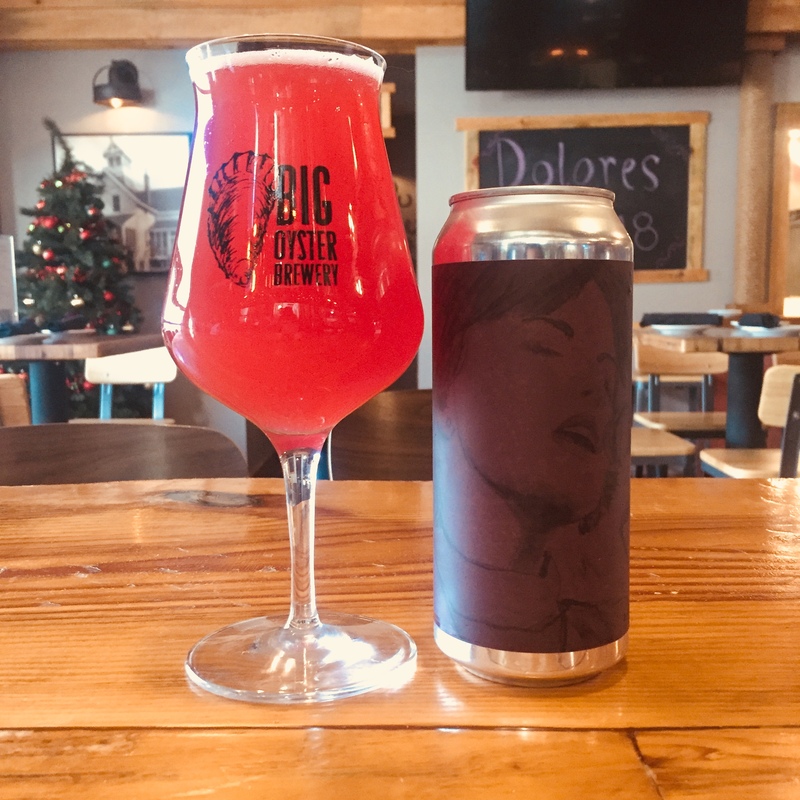 Soured naturally in the kettle, and brewed with an abundance of cranberries and conditioned on whole Madagascar vanilla beans, this tart sour ale is reminiscent of mom's homemade cranberry sauce. 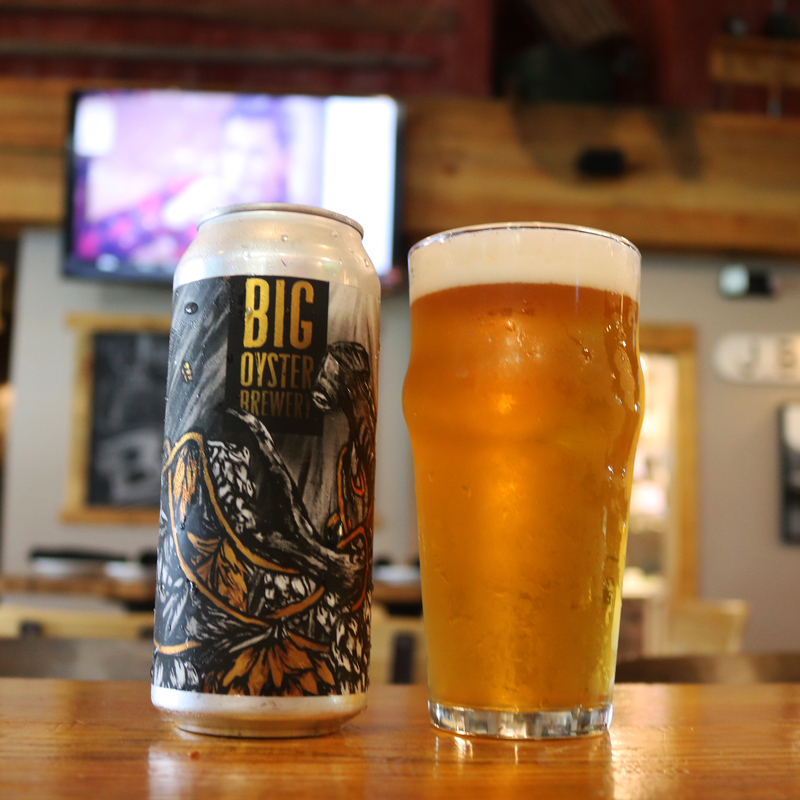 Brewed with German hops and malt, this beer holds it's own as a crushable and refreshing beer characterized by biscquit and caramel malt undertones. 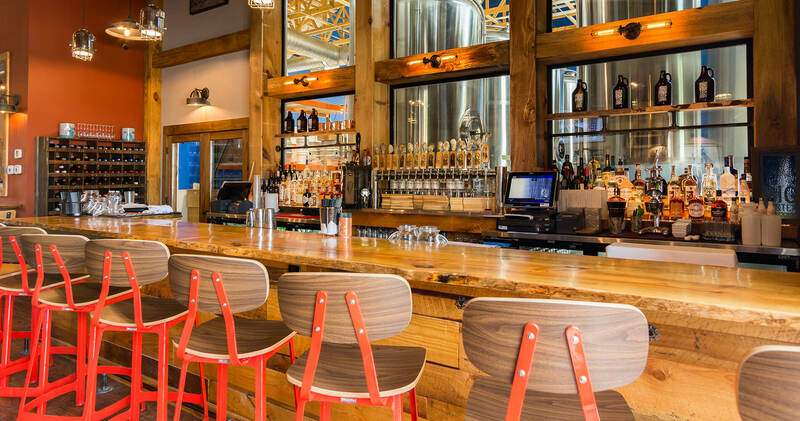 It's super traditional to the style and people who drink amber ales love it! 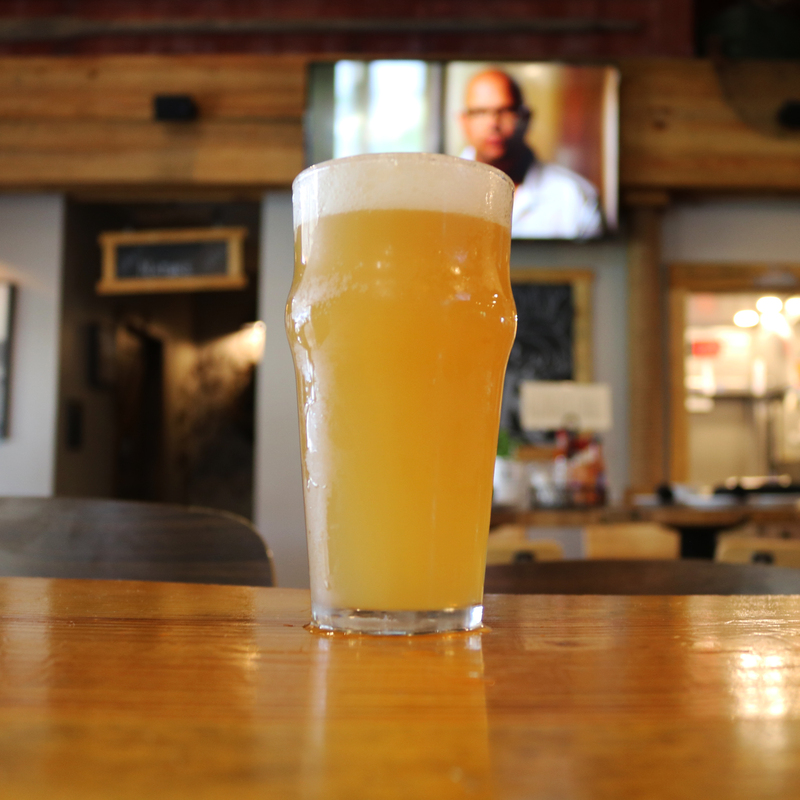 This hazy IPA was brewed with Sauvignon Blanc grape juice and recklessly hopped with Wakatu, El Dorado, Citra, and Amarillo hops. 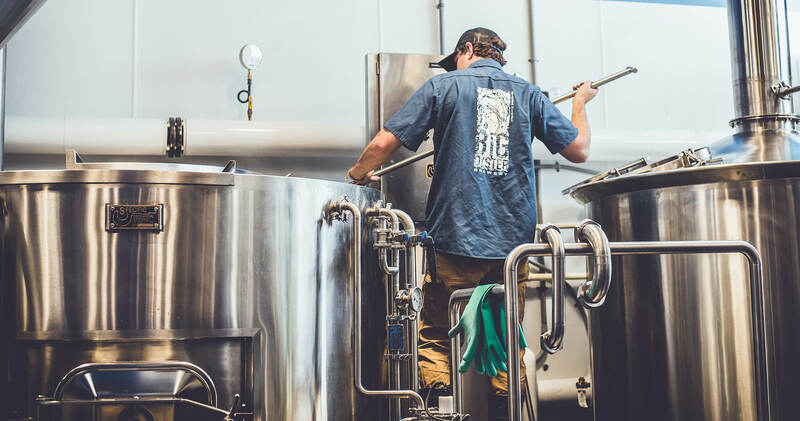 Notes of fresh lime zest, grape vine, and ripe peach are prevalent in this very interested, one of a kind IPA. Intense dark character stemming from the English black malt and roasted barley used in the brewing process. 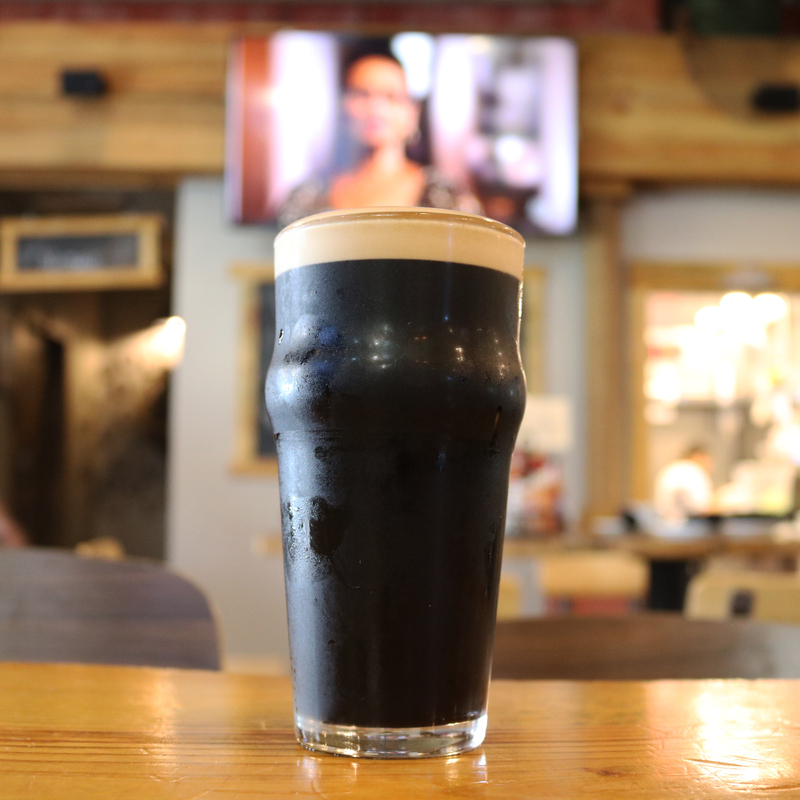 Cold steeped with raw cocoa nibs and vanilla beans, this stout has a plethora of delightful notes and the nitro pour makes it one of a kind! Brewed specifically for Fins by Big Oyster Brewery, this beer has great malt character with notes of caramel and biscuit. Traditional amber ale fans will love this beer, and we're proud to call it ours! 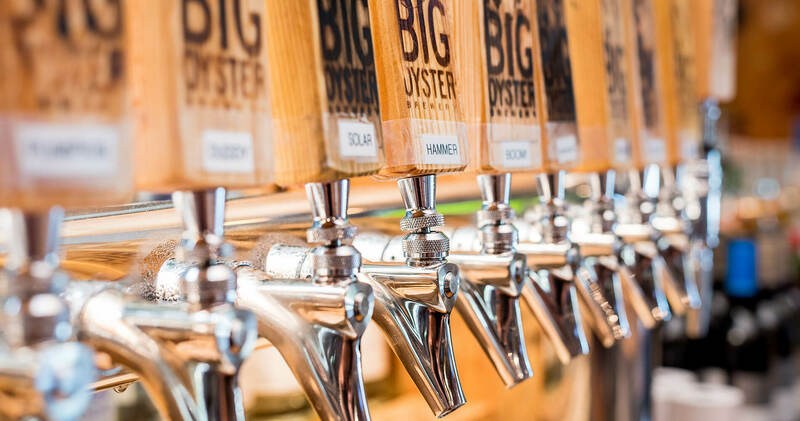 Brewed for us by Big Oyster Brewery, this pilsner is a light beer drinker's dream. It's light, crisp, and refreshing, and has a subtle note of hops and spice. Fermented with brettanomyces and brewed with peach, pineapple, mango, and oranges in the kettle then dry hopped strictly with El Dorado hops. Notes of fresh pressed orange juice, pineapple, and a hint of tropical funk. 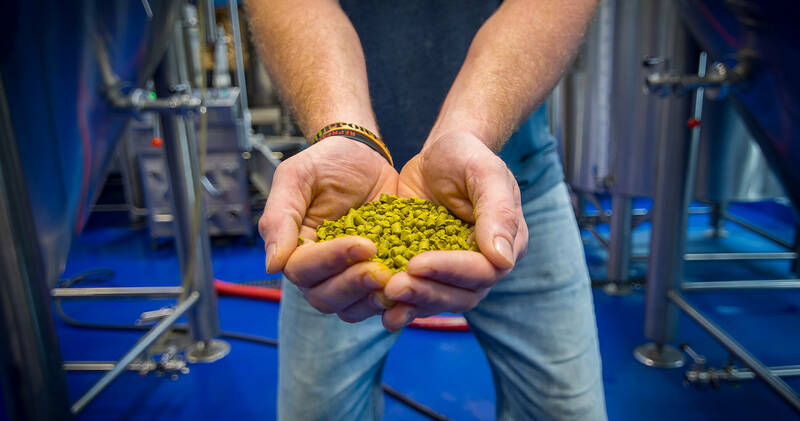 Hammerhead Gold Edition is double-dry hopped, mash-hopped, and first wort hopped, while retaining the same dank tropical fruit character and hop bite that makes Hammerhead our all-time best seller. Irresponsibly hopped with Simcoe, Amarillo, and Citra hops, you get some notes of sappy pine, passion fruit, and grapefruit zest. Hopped and dry hopped with absurd quantities of Waimea, Citra, and Mosaic Hops. Notes of danky orange tang, juicy fruit gum, and peeled mandarins. 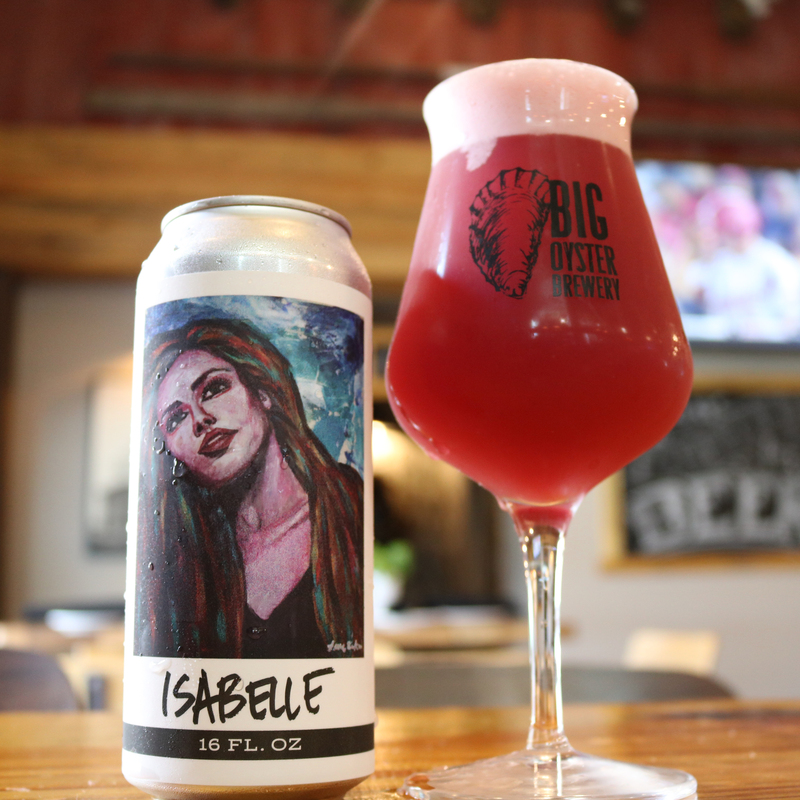 This naturally flavored kettle sour is brewed with an abundance of blueberries, raspberries, and a hint of lactose. 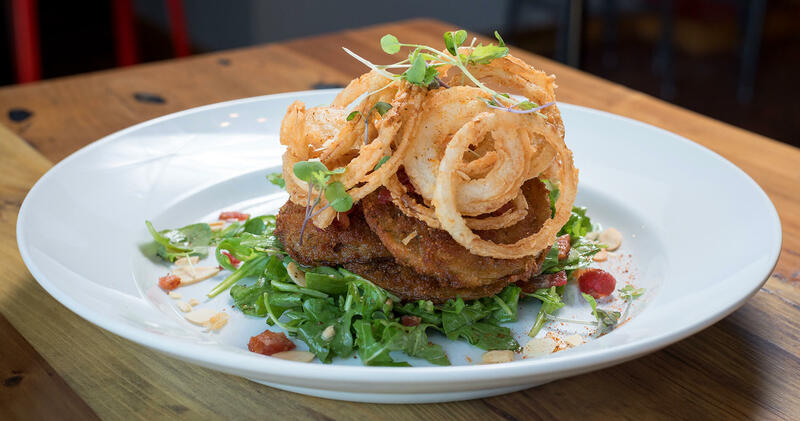 Prominent notes of fruit, jam, and a subtle tartness makes for a delightfully refreshing experience. 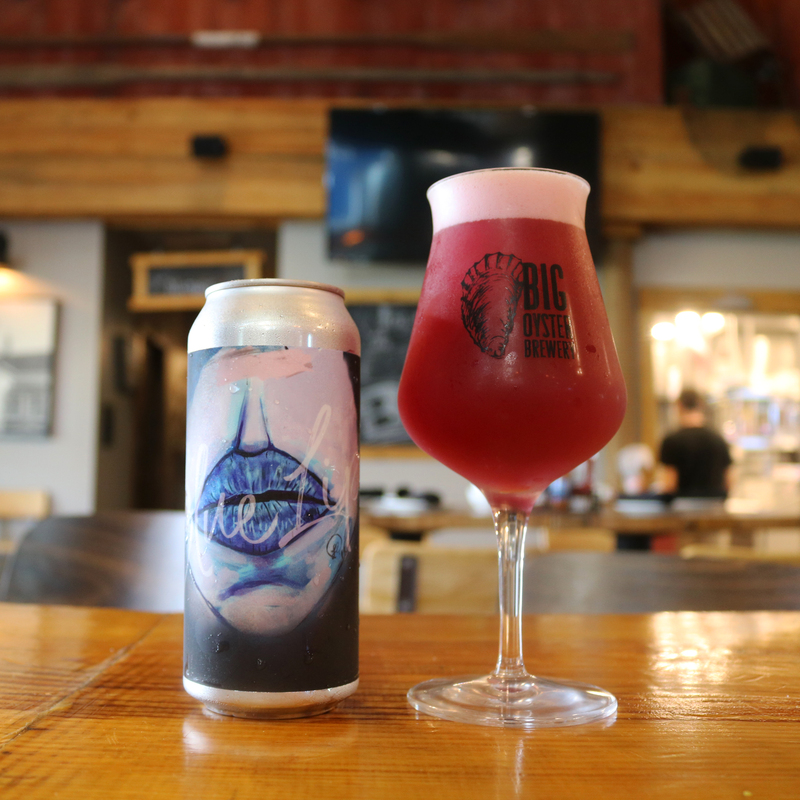 Kettle Sour Ale conditioned on blackberry, blueberry, and plum puree. Pleasantly refreshing with notes of blackberry jam and melted sweet tarts. 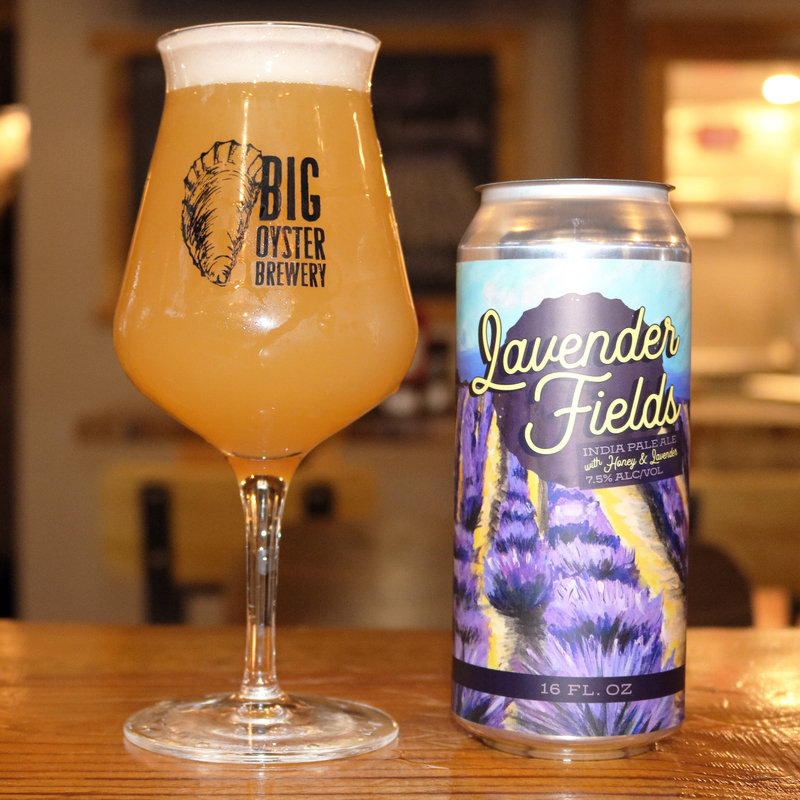 A soft and pillowy IPA brewed with Clover Honey and Lavender grown right here in Milton, DE. Dry-hopped in a hearty manner with Galaxy, Citra, and El Dorado Hops, this beer is light and delicious, but has some great hop character. 2017 Smoked Oyster Stout aged 9 months in American Oak Cabernet Sauvignon barrel. A whole lot of aging and a whole lot of character. Can't miss this one! A dark chocolate candy bar for grown ups. With Mocha, espresso, and caramel undertones. This delicious Golden ale is brewed with twenty pounds of local honey! It's dry and complex with subtle banana and pear undertones. 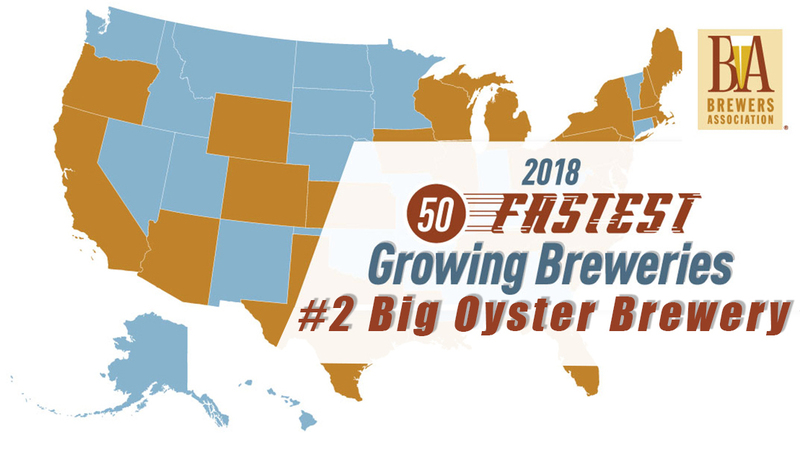 According to the Brewers Association, Big Oyster Brewery was named the second fastest growing brewery across the United States! 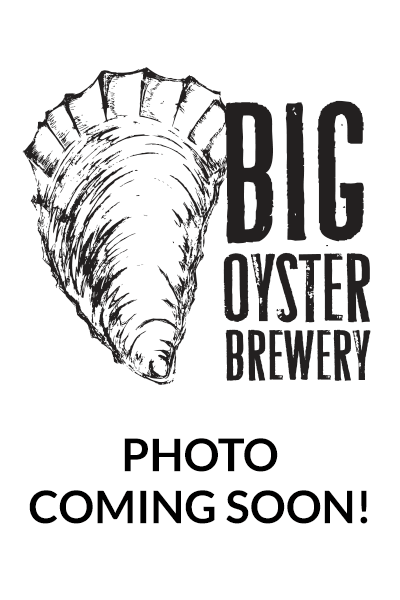 ©2019 Big Oyster Brewery. All Rights Reserved.